The Cardiology IV stethoscope brings improved acoustics as well as new design, materials, and technology to the stethoscope that's been trusted by medical professionals for decades. 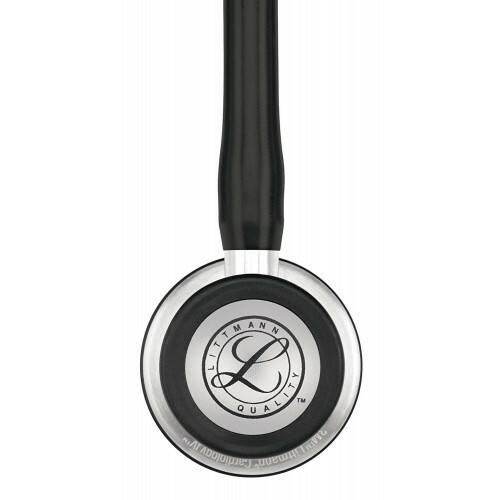 Single-piece diaphragm that's easy to attach and easy to clean because the surface is smooth and without crevices. 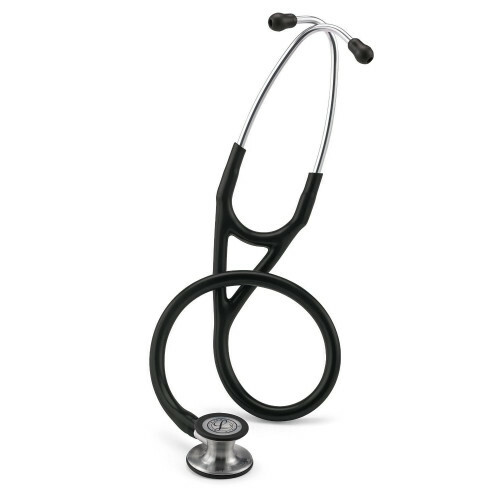 The Cardiology IV stethoscope's advanced features help you achieve more.